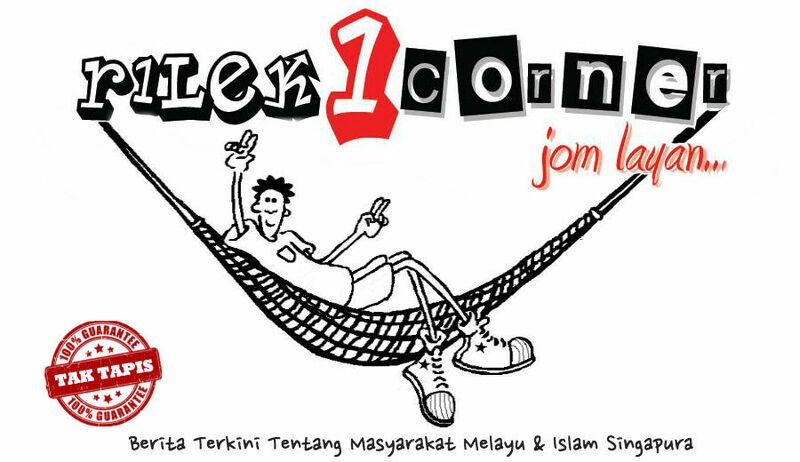 Rilek1Corner > Agama > Why Not Make Thaipusam A National Holiday Again Alongside Deepavali, CNY And Hari Raya? Another year, another incident. You’ve probably seen it – that viral video taken at the Thaipusam procession, or at least heard of its existence: How a volunteer officer from the Hindu Endowment Board (HEB) allegedly disrupted a procession over the use of musical instruments and amplification. Netizens have criticised the HEB and the authorities for disrupting the procession. Several in the Hindu community that The Pride spoke to feel that the authorities should allow them to carry out their religious rites without interference. The authorities have clarified that they have been accommodating to the Hindu community even if some may have broken the law, and the HEB has also since stated that the most recent incident has been settled amicably with the devotees. Yet, each year, what is supposed to be a joyful, religious festival for the Hindus seems only to be remembered for the disputes between devotees and the authorities. There have been umpteen calls to lift the ban on musical instruments at the procession – a ban which was put in place to control the noise levels. Those arguing against the ban often point out that lion dance troupes make plenty of noise – in public – too. Lion dance troupes with their drums and cymbals that are so active during the Chinese New Year period are arguably a lot noisier and affect far more people over a longer period than the Thaipusam devotees with their hand-held instruments and amplified voices, but Law Minister K Shanmugam, in a Facebook post made three years ago, said that lion dance troupes perform during social or community events and not religious events. This ban on music is not in place to discriminate against Hindus. Mr Shanmugam said that Hindus are given exemption from the law against religious foot processions during Thaipusam. He added that the Thaipusam procession goes through major roads – a privilege not afforded any other religious group. The procession is by no means a silent one: This year, there were 19 points along the 3.1km stretch from which music was transmitted and three stages along the route where live music was played. Retired police officer M Kunalan, 70, carried the spiked kavadi several times during his younger days. He says that there are troublemakers among the younger group of devotees who challenge the authorities and play their music loudly, disturbing the peace in what is supposed to be a solemn occasion. “These groups should be investigated and brought to task under the law. They bring shame to the Hindu community during a sacred festival,” he told the Pride. But is there a way to be even more accommodating to the Hindu community? 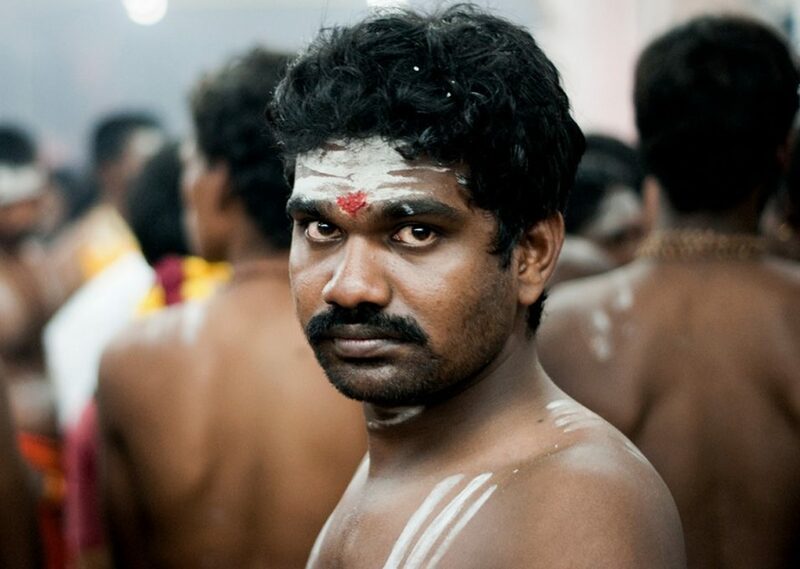 Could there be more done to ensure that they are allowed to celebrate Thaipusam – which is to mark the victory of the deity Lord Murugan over evil? How about making Thaipusam a national holiday? The procession, with devotees bearing elaborate kavadis, is in itself a spectacular affair and communities other than Hindus or the predominantly Tamil devotees could join in the celebrations as respectful observers. Tourists could also soak in the festivities of such an event. “Thaipusam is not an easy event to organise. Logistically, it can be a nightmare and the devotees, even those who carry the kavadi, have to go through the added hardship of not having a public holiday on such an important occasion. Making it a holiday would go a long way in helping the Hindu-Tamil community,” said Mr Kalidass SKS, managing director of a security services company. The last time a call to turn Thaipusam into a holiday was in 2015, and the Ministry of Manpower (MOM) explained in nine points why not having it as a holiday would best serve Singapore. Thaipusam used to be a public holiday until 1968. It is regarded as a religious holiday, but if you considered it a holiday for Indians, which are largely represented by the Tamil community, there seems to be a fair argument for its reinstatement as a public holiday: The Chinese have two days – the first two days of the Chinese New Year, the Malays have Hari Raya Haji and Hari Raya Puasa, and the Indians currently have only Deepavali as a national holiday. Making Thaipusam a public holiday would mean the three main races of Singapore have two public holidays each. According to the MOM then, “the decision on which public holidays to give up was reached only after careful consultation with religious groups”. But that was in 1968. And the only religious festival that seems to be experiencing any sort of problem appears to be Thaipusam. Could we not all give up one day of work so that Thaipusam can get the space it needs? Residents in the area would probably be more forgiving of noise created as a result of the festivities if it were a holiday. Organisers of the procession would have a bigger pool to choose from for volunteers and helpers at the occasion. There will be less inconvenience to traffic if it weren’t a working day. And everybody in Singapore would begin to think of Thaipusam as a Singaporean religious festival instead of dismissing it as a day when Indians struggle in their fight against evil. So never mind the music for now: The British have long departed. 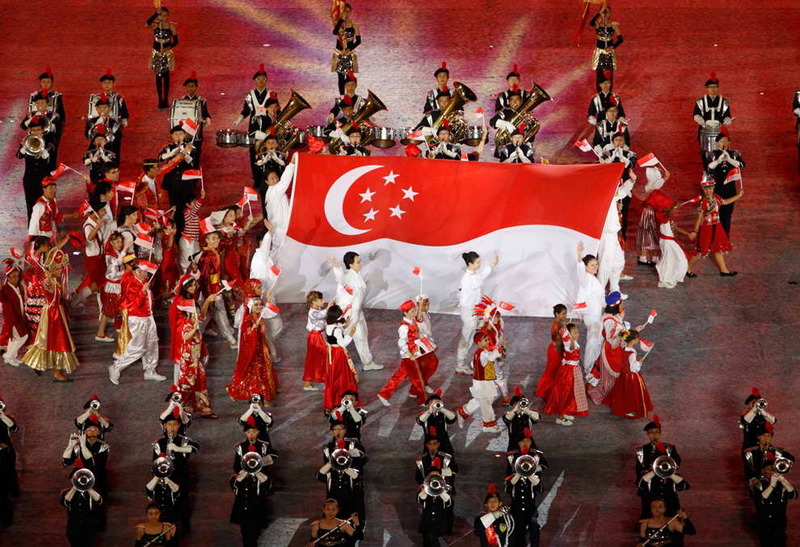 Singapore is suitably plugged into and very competitive in global markets. We could leave it to the economists to determine if one day less of work would plunge our economy into recession, and trust that city-planners and the Singapore Tourism Board would capitalise on the event to promote Singapore as a culturally rich and diverse destination. So, as the majority of Singaporeans prepare to celebrate Chinese New Year, which is just around the corner, perhaps it’s time to consider giving our Indian countrymen another public holiday.